Enjoy Utah! : U of U Gymnastics FREE! U of U Gymnastics FREE! 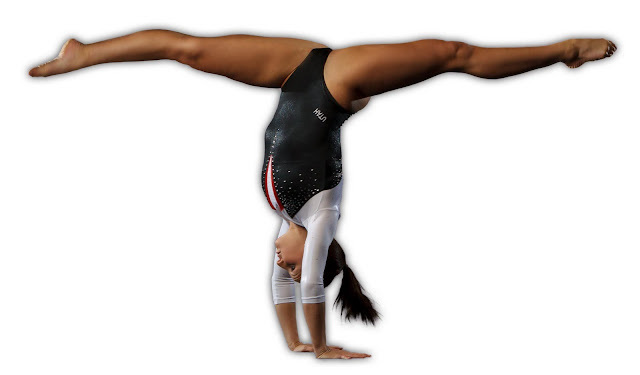 This year's Red Rocks Gymnastics Preview will take place on Friday, Dec. 9 at 7 p.m. in the Huntsman Center. Admittance and parking to the popular annual event are free and the doors will open at 5:30 p.m. for fans to watch warm-ups. Seating is on a first come, first serve basis and the first 2,500 spectators will receive a set of 2012 Utah gymnastics trading cards. There will be a pre-meet "Kids' Zone" with balloon animals, face painting, "fan-toos" and poster making. After the meet, the Ute gymnasts will sign team posters. Friday's Red Rocks Preview will mark the debut for five Ute freshmen. Utah, which returns four All-Americans from last year's NCAA Super Six finalist, opens the 2012 season on Jan. 8 at UCLA. The first home meet is Jan. 13 vs. Utah State.